Representing persons with credit reporting disputes and other consumer claims against credit reporting agencies, banks, debt collectors and insurance companies. Pittsburgh credit report lawyer assisting persons with credit report disputes and other unfair practices complaints. 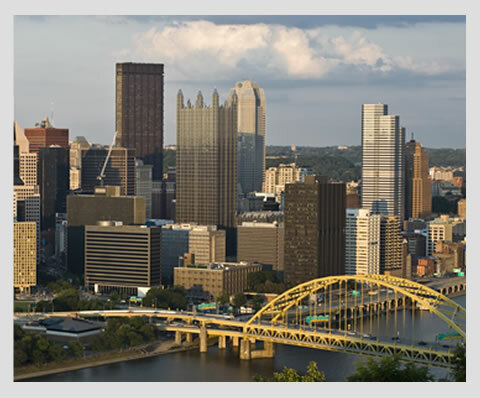 James M. Pietz is a partner in the Pittsburgh law firm of Feinstein, Doyle, Payne and Kravec, LLC. Jim works seeking remedies for persons with credit report and employment background disputes and other consumer complaints. Millions of dollars has been recovered by Jim on behalf of consumers whose rights have been violated by credit bureaus, debt collectors, insurance companies and other businesses engaging in practices that violate state and federal law. Jim Pietz is a Pittsburgh credit report lawyer working to enforce the Fair Credit Reporting Act, a federal law intended to remedy credit report and employment background check disputes. Jim Pietz also brings class actions that are focused upon enforcing both state and federal consumer protection laws. On January 1 2016, Jim joined the law firm of Feinstein, Doyle, Payne & Kravec, LLC as a partner. (www.fdpklaw.com) Previously, Jim was the principal of Pietz Law Office, LLC.